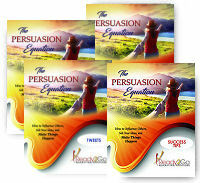 Tweets: The Persuasion Equation - How to Influence Others, Sell Your Ideas, and Make Things Happen from Ready2Go Marketing Solutions, Inc. Neither Gandhi, Martin Luther King nor Jesus had formal power, but each had a huge influence on the world. How? Persuasion. 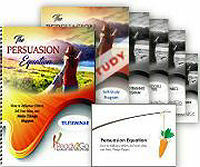 Every day you are persuading others to adopt your ideas or influencing them to do what you want. 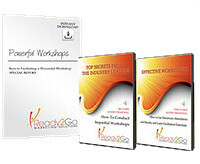 How effective are you?